According to UK Electoral Commission, UK political parties accepted a total of 40.1 million pounds in donations ahead of the general election. 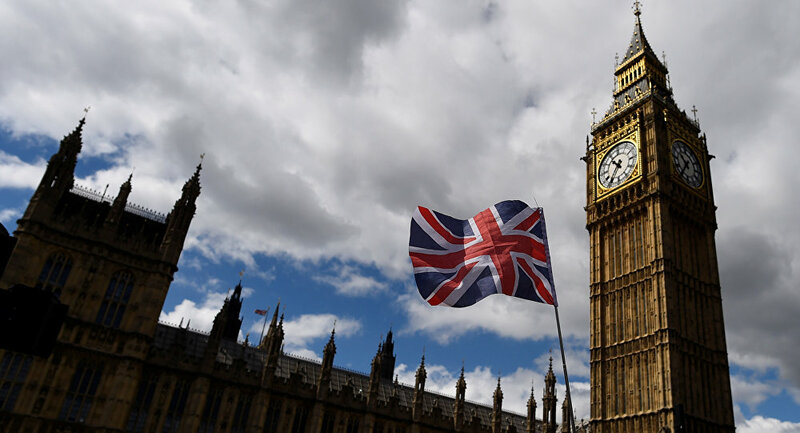 MOSCOW (Sputnik) – UK political parties accepted a total of 40.1 million pounds in donations (about $51.4 million) ahead of the general election held in June, a record amount for one quarter, the UK Electoral Commission said Thursday. "Eleven political parties registered in Great Britain reported accepting a total of £40.1million in donations in the run up to June’s General Election, the largest amount ever accepted in a quarter…. The period 1 April 2017 to 30 June 2017 saw £9.4 million more in reported donations than the previous highest quarter on record, which coincided with the 2015 general election," the commission said in its press release. According to the commission, the Conservative Party received the largest amount, 24.8 million pounds, while the Labour Party got 9.5 million pounds and the Liberal Democrats had 4.4 million pounds. The snap election called by incumbent Prime Minister Theresa May in hope of securing a larger majority for the Conservative Party in the parliament ahead of the Brexit talks. However, the Conservatives's majority shrank, while Labour gained 30 seats. The Conservative Party subsequently reached an agreement with the Democratic Unionist Party (DUP) to ensure its support on crucial issues in the parliament. Who Really Won the 2017 UK General Election?